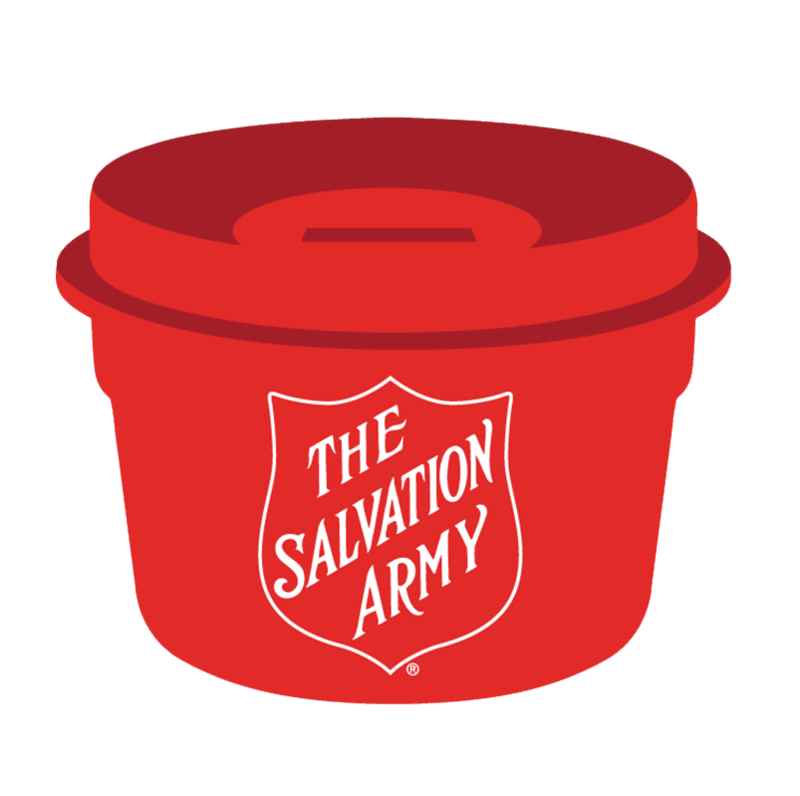 Whether you contribute financially, donate goods, give your time, or support us through social media, with your help, The Salvation Army in New Britain can continue to reach out to individuals and families to offer a hand-up, not a hand-out. Please contact us if interested in supporting our efforts or if you are in need of assistance. Serving New Britain Since 1889! 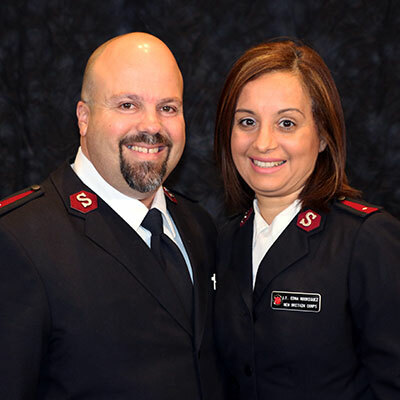 The New Britain Corps’ Emergency Services program meets the basic needs of families and individuals by providing food through its Food Pantry, coats, personal hygiene items, baby necessities, information and referrals, counseling. 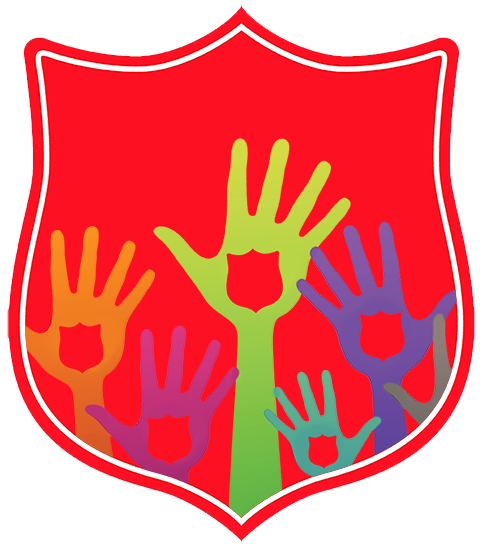 Seasonal assistance includes a Soup Kitchen (November through March), a Senior Thanksgiving Dinner/Delivery Program, Christmas Food Baskets and Toy Distribution, and a one-week, overnight, youth summer camp experience at Camp CONNRI in Ashford, Connecticut. 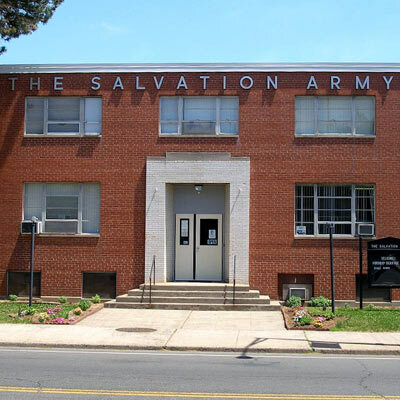 Our Men’s Shelter, located near downtown New Britain, offers temporary, safe, and supportive housing for homeless men. Residents receive one-on-one bi-weekly meetings with our Case Manager/Advocate, a monthly job readiness meeting, and workshops. The Case Manager/Advocate works with each resident individually to create and execute an action plan and strategies for attaining independence and stability. Residents are referred to the Men’s Shelter from a wide variety of community agencies that work with those experiencing homelessness. Services and programs provided by the Men's Shelter are listed in human resource directories, including: the New Britain Continuum of Care (CoC), the Connecticut Coalition to End Homelessness (CCEH), United Way of Connecticut 2-1-1, and the City of New Britain’s Street Survival Guide.